Home › Website: NFO › “Like” Nathan Fillion Online on Facebook! by Sandi — July 6, 2017 — Comments Off on “Like” Nathan Fillion Online on Facebook! Hi everyone, since NFO has been online for 8years, I’ve decided it was time to also extend our fanpage to facebook! 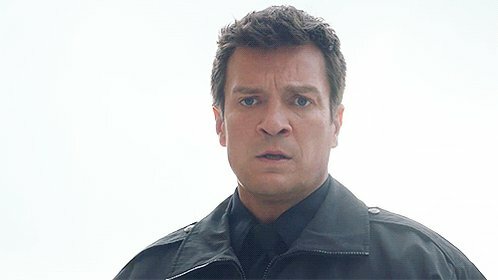 I’ve created a facebook page for Nathan Fillion Online and would appreciate if you could go and give it a ‘like’. I’ll also be sharing all our updates from the website onto the Facebook page so you’ll have another social media platform to connect with! Denver Comic Con 2017: Gallery Upate!